Is Aston Martin’s winged emblem – a symbol of a perpetual rebirth, inspired by the Egyptian god Khepri – an omen? Learn more about the history and journey behind the luxury brand, albeit a rickety one. Beaconed by bankruptcies and rescues in extremes by wealthy mechanics enthusiasts or industrial automotive groups, the history of Aston Martin blends in with the legend. The James Bond saga has played a major role in the making of the English brand, founded at the beginning of the 20th century. This is particularly the case for the DB5 model produced since the 1960s, a true myth for which collectors are now willing to pay nearly £17 million. 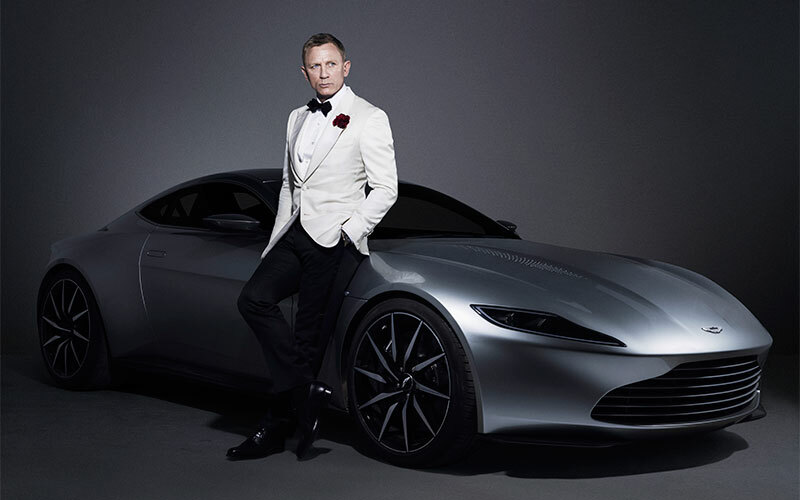 As a testament to the strength of the James Bond association, the 2014 Vanquish (an Aston Martin DB10), as featured in Spectre (2015) with Daniel Craig, sold for £2.4 million at Christie’s London in 2016. The car was specifically designed on the occasion of the centenary of the Aston Martin brand in 2013. 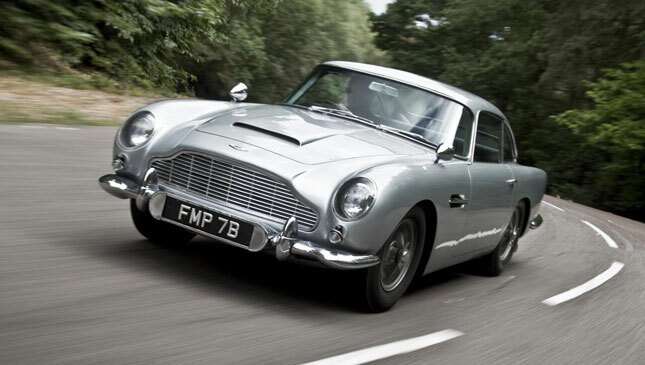 Another sale in the millions, one of the two DB5s used in the film Goldfinger (1964) sold for £2.6 million. 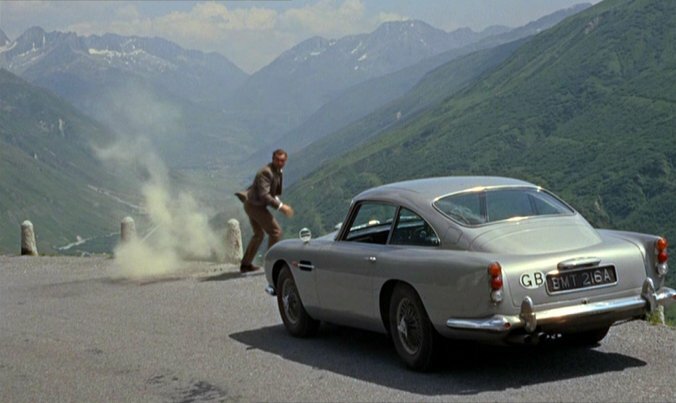 As we see it, James Bond is certainly the most effective salesman in the English team and has largely contributed to popularising the brand since the 1960s, his luxury cars cut for adventure and speed races. Although the brand's record is a first edition 1956 Aston Martin DBR1, which sold for £17,110,500 in 2017 at RM Sotheby's, Aston Martin's timeless charisma owes much to a secret agent, even if it is pure fiction. And the history behind Aston Martin? It all began in 1913 with Lionel Martin. A business partner for five years with his friend Robert Bamford in a repair shop in London's Kensington district, this mechanical enthusiast and automobile pioneer became a Singer Motors dealer that year, in charge of preparing a sporty version of the famous Singer Ten. Intended to compete with the Bugatti, which then ruled the automobile competition, the prototype built by the two men from an Isotta Fraschini chassis, powered by a 70-horsepower Climax engine from Coventry, won, against all odds, the Aston-Clinton hillside race in Berkshire. This unexpected success precipitated the creation of the company and the Aston Martin brand the following year, under which the prototype, called ‘Coal Scuttle’, was marketed. After the First World War, the company went bankrupt, but was saved by the wealthy Count of Polish origin Louis Zborowski, himself a pilot and owner of his own stable in Coventry. Despite Bamford's withdrawal, Lionel Martin was able to produce his own engines and chassis, and, in 1922, the Aston Martin Bunny set ten world records for speed and endurance, including an average of over 125 km/h for sixteen hours and thirty minutes on the Brooklands circuit. The team entered the competition on 15 July 1922 at the Grand Prix de l'Automobile Club de France, in Strasbourg. While the sporting results were encouraging, the commercial success of serial models suffers from delayed ignition, with only 50 cars sold between 1921 and 1925. 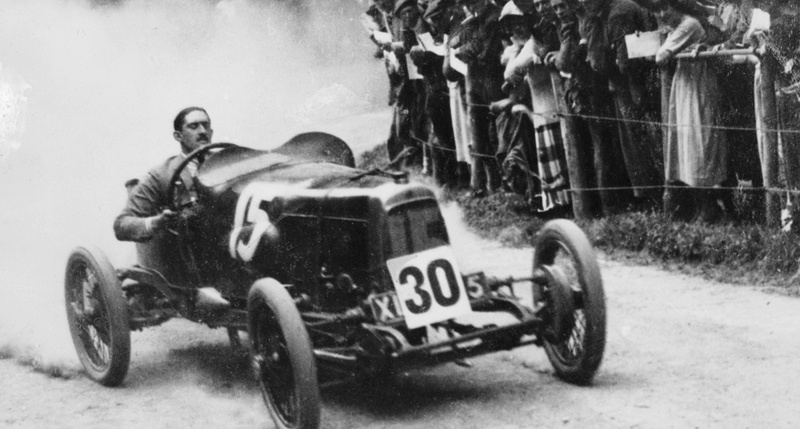 Count Zbrowski withdrew his marbles and working capital – he was killed behind the wheel of a Mercedes at the 1924 Italian Grand Prix. Once again in bankruptcy, the brand was bought in 1925 by the Benson family, which kept Lionel Martin in charge. However, it was a short stay: the following year, the founder was disembarked in a judicial liquidation, after which Aston Martin passed into the hands of the Italian engineer and pilot Augusto César Bertelli and his noble British associates. 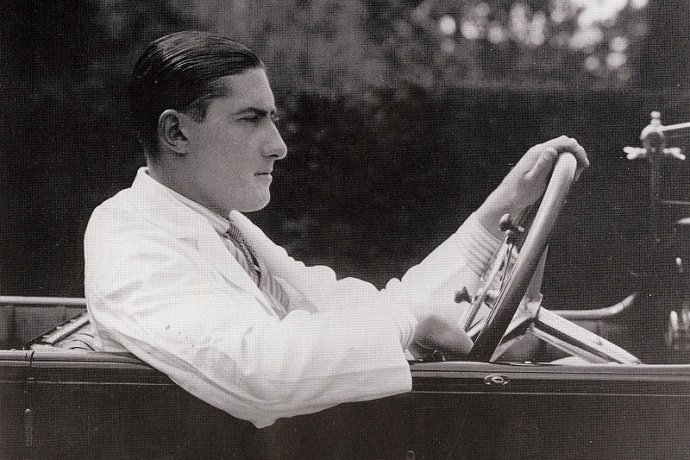 Bertelli became Technical Director of Aston Martin Motors Ltd, then based in Feltham, Greater London, after another bankruptcy in 1932, requiring the intervention of the Arthur Sutherland shipowner. 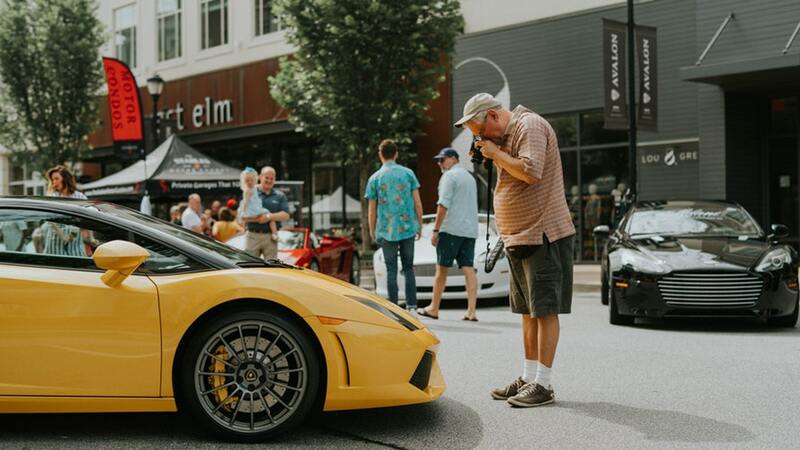 Under his leadership, and that of his son at the helm of the company, some fifteen years of relative financial stability followed, combined with technical and sporting performances that the automotive world could only welcome. But in 1947, faced with new, albeit recurring, cash flow problems, the brand fell into the hands of industrialist David Brown, who merged it with Lagonda, another British luxury car brand, taken over by his group in the same year. From the factory and transferred to Newport Pagnell, the DB models and their multiple versions were released under his direction, which led to a series of victories and established the company's reputation in the mid-1950s. After a first place at the 24 Hours of Spa in 1948, the brand won the RAC Rally (Great Britain Rally) with the DB2 in 1956 as well as the 24 Hours of Le Mans in 1959. It was also under the David Brown-era that the DB4 and DB5 were produced from 1959, and with the James Bond saga ensuring the promotion. In parallel with its sports and touring cars, Aston Martin developed prototypes for Formula 1, but its forays into the circuits in 1956 and 1959 were not meet with the expected success. Aston Martin was taken over by American investors in 1972, then by Greek shipowners in the mid-1980s, and finally by the American giant Ford in 1993. The production of the DBS V8, the Volante Convertible, the Vantage and the DB7 was a commercial success and set the pace for the British brand at the end of the 20th century and the beginning of the next one, which was legendary, vintage and at the forefront of technology. 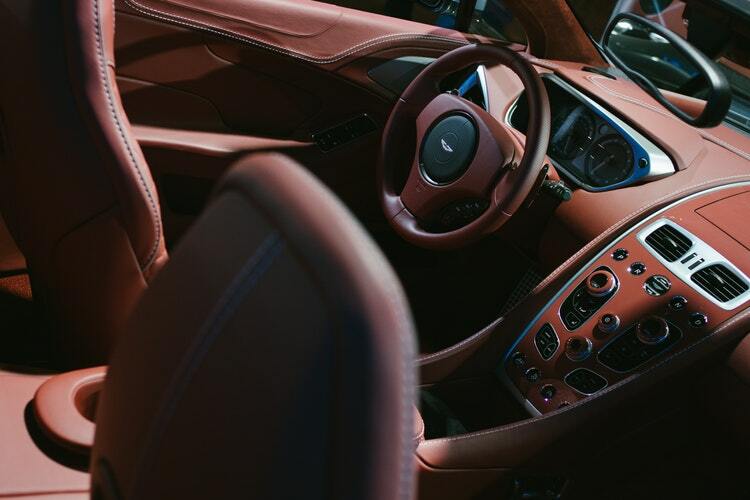 Since 2007, Aston Martin, headquartered in Gaydon, Warwickshire, has been part of an investment consortium that includes David Richards, founder of Provide, American banker John Sinders, and two Kuwaiti companies. Its listing on the London Stock Exchange in October 2018 received a ‘mixed reception’ according to City experts. But isn't the brand’s winged emblem, inspired by the Egyptian god Khepri, the symbol of a perpetual rebirth?